Every once in a while a movie comes out that has you dancing in your seat. 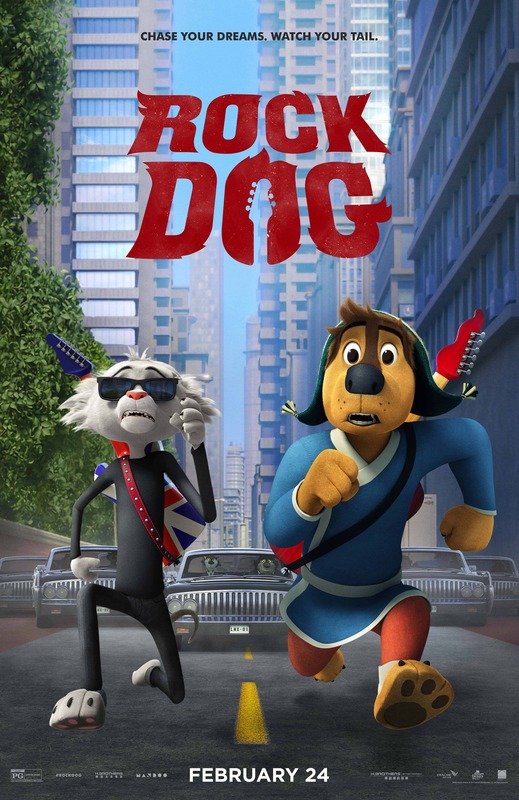 The musical adventure that is Rock Dog is just one of those movies. Based around Brodi who sets out on a path to find his through music. 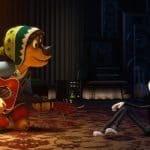 Unlike other coming of age tales, Rock Dog takes viewers through a musical tale that involves a super star, a real threat to his village and a unique way of fighting the bad guys. 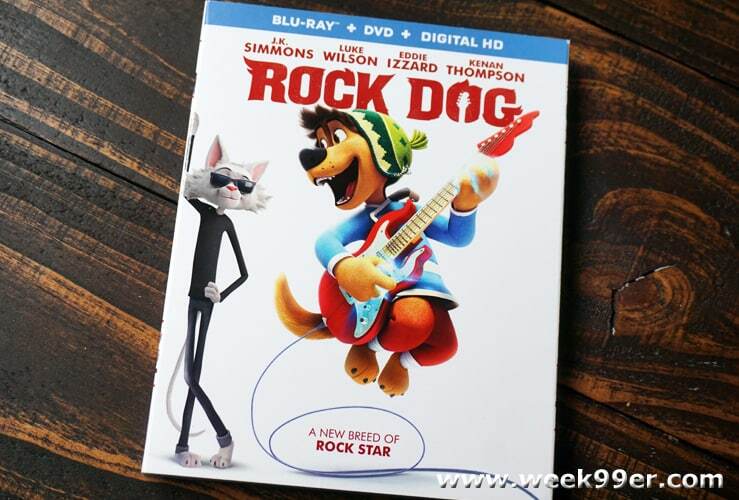 We loved Rock Dog when we saw it in theaters. 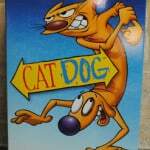 The movie is well animated, has you dancing along to the music and has a family friendly story. Our youngest reviewer loved it so much she was dancing in the aisles. It’s a nice change compared the fast paced and sometimes scarier options some movies have for kids. And now we can bring this kid safe movie home and enjoy the musical movie over and over again. Rock Dog will be available on Blue Ray, DVD and Digital HD on May 23rd and you can pre-order Rock Dog now! It has a total run time of 90 minutes and is rated PG.